The Jungle Book was no lie: India really is home to some of the most magnificent animals on the planet. 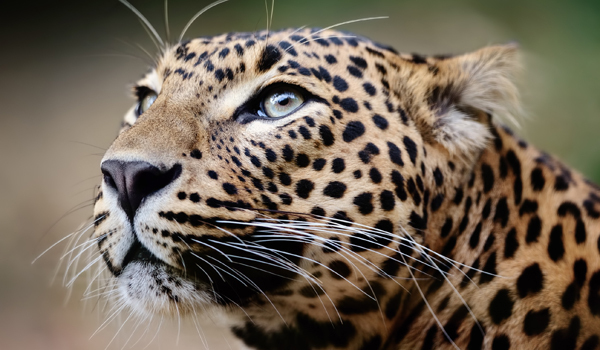 From striking Bengal tigers to herds of majestic elephants, from shy leopards and lazy sloth bears to flocks of rainbow-coloured tropical birds, the Subcontinent is a true paradise for nature lovers. 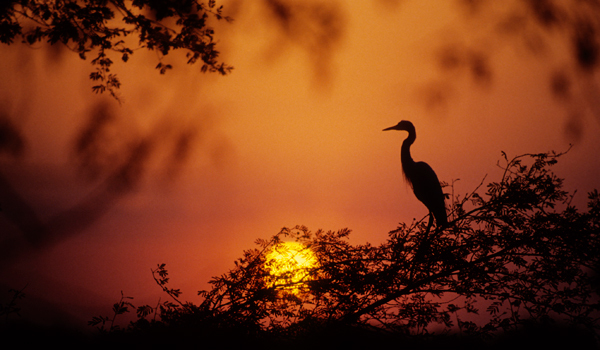 Inspire your next safari with these unbelievable photos of Indian wildlife. Which one is your favourite? 1. 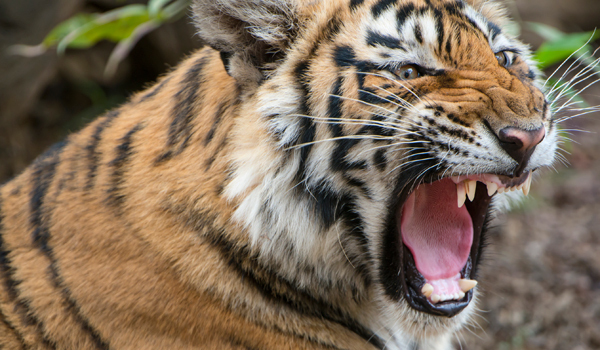 If you’re obsessed with tigers, we’ve got good news: India is one of the best places on Earth to see them in the wild (you just might want to give this particular tiger some space). 2. 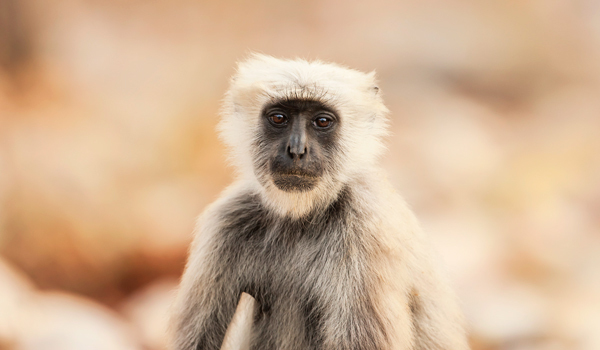 This adorable grey langur almost seems to know he’s getting his portrait taken. 3. 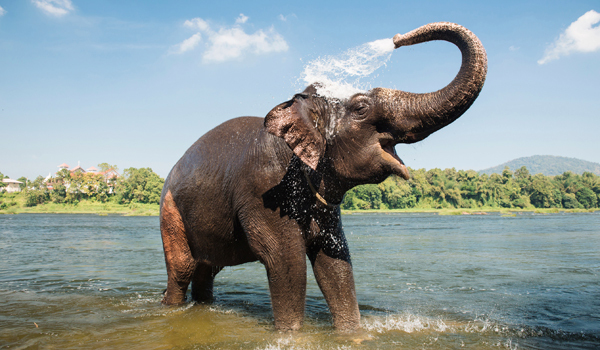 Have you ever seen a happier elephant? A cooling splash session on a hot day is just the thing to raise spirits (and lower temperatures). 4. 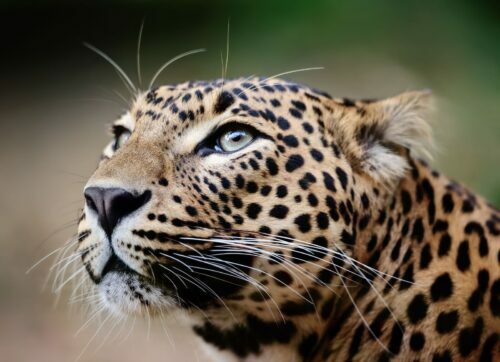 If you needed proof that leopards are among the most beautiful Indian wildlife around, here you have it. 5. 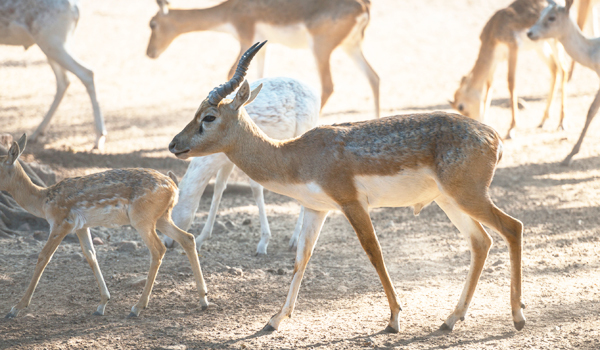 Herds of elegant antelope can be found in many of India’s national parks. 6. 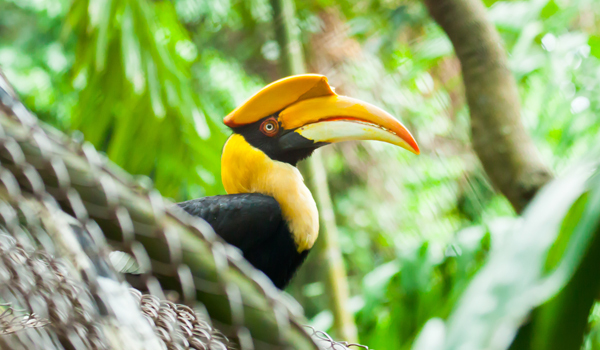 That’s one way to get noticed – this Great Hornbill is certainly hard to miss. 7. 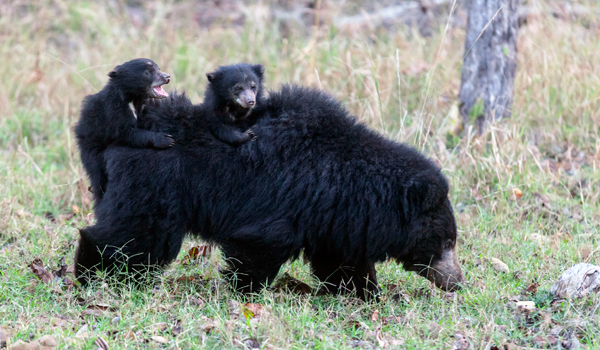 Sloth bears may have an unfair reputation for being lazy (no thanks to Baloo), but this mother bear is kept busy by her two cuddly cubs. 8. 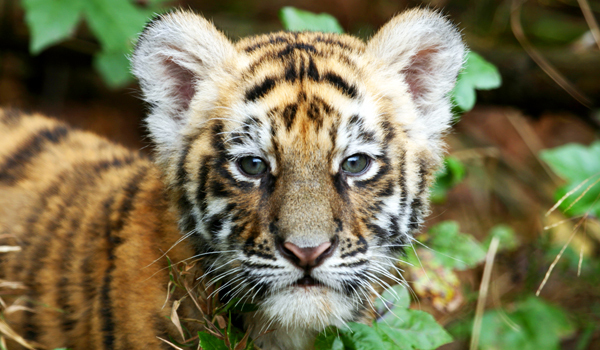 Is there anything cuter in the animal kingdom than this fuzzy tiger cub? 9. 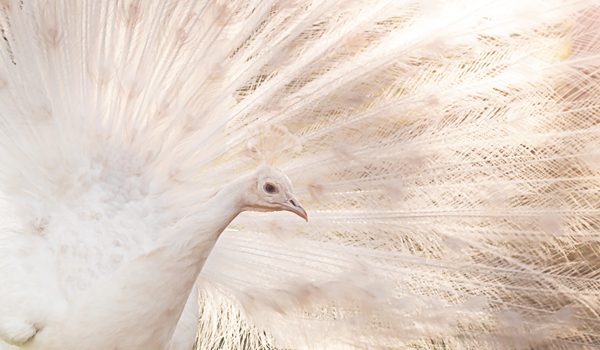 Peacocks are among the most colourful examples of Indian wildlife – unless they’re white peacocks, that is. 10. What big teeth you have! 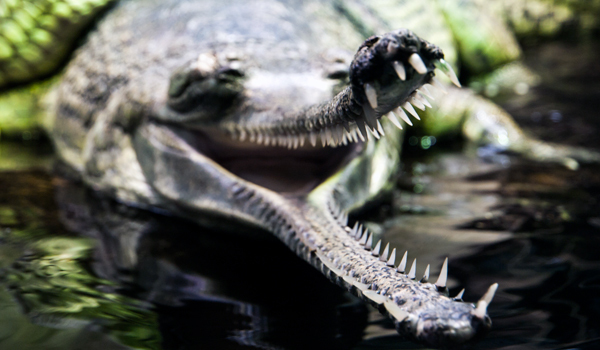 The gharial, also known as the fish-eating crocodile, isn’t a creature you’d want to cross. 11. Thought lions were only found in Africa? 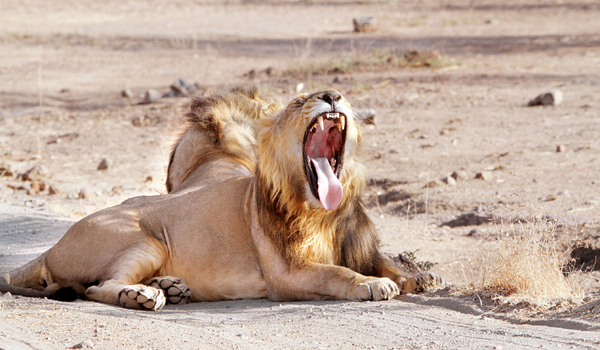 Meet the elusive Asiatic lion, which roams the Gir Forest National Park in Gujarat. 12. That goes for rhinos, too, which are native to both Africa and Asia. 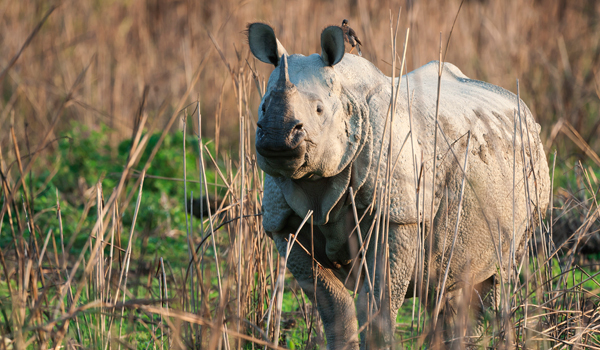 This one-horned rhinoceros is found in North India and Nepal. 13. 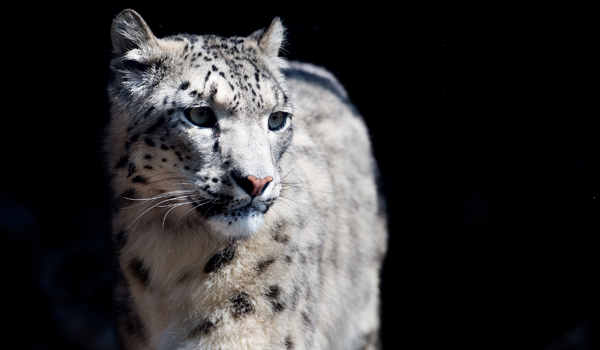 The endangered snow leopard is one of the most beautiful animals in India, and can be found roaming the Himalayan Mountains and foothills. 14. 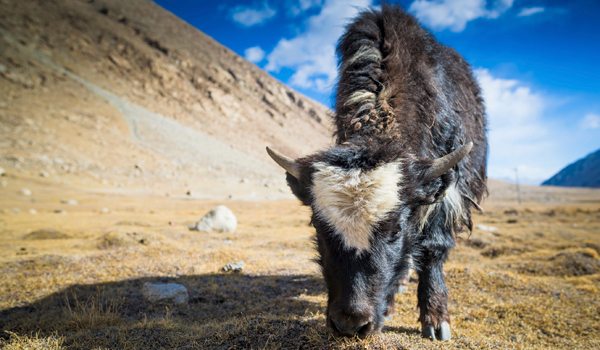 Nope, not a cow: visitors to India’s Himalayan regions can expect to encounter plenty of furry yaks on their travels. 15. On your next trip to India, take advantage of the beautiful wildlife and experience The Jungle Book come to life!